Are you thinking of buying your first home in Nevada? Would you like details and information on various programs available to help you purchase that first home? If so, please read on! The state of Nevada provides programs for its residents who are first time home buyers and need help with the down payment and closing costs. Additionally, there are Federal programs available as well as grants from private foundations. In many instances this is free money that shouldn’t be passed up! The program amounts can be in the thousands of dollars. It will be well worth your time to educate yourself about the down payment and closing cost programs that are available to in Nevada. 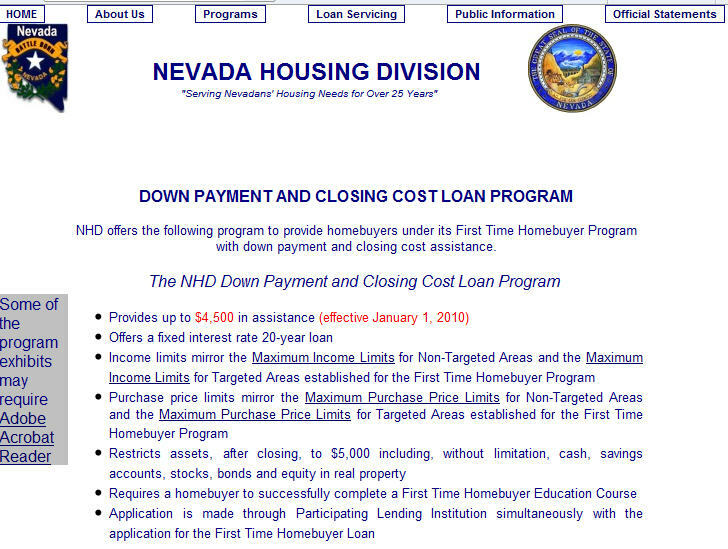 The Nevada Housing Division First-Time Home Buyer Program offers to low- and moderate- income homebuyers fixed interest rates 30-year loans with additional assistance available for down payment and closing costs. 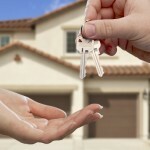 “A first-time homebuyer is someone who has not owned or co-owned their own residence within the past three years. If purchasing in a Targeted Area there are no restrictions on former home ownership. Total gross household income must fall within the Maximum Income Limits set by NHD. The purchase price of the residence you wish to buy may not exceed the Maximum Purchase Price Limits for the area in which it’s located. Assets, including without limitation, may not exceed 50 percent of the purchase price of the residence being purchased, unless disabled or elderly and such assets are the primary source of income. There is a lower asset test for down-payment loans — maximum $5,000. In addition to the grant programs described above, the U.S. Department of Housing and Urban Development provides home buyer assistance and programs to Nevada residents. There are multiple grant programs designed specifically for people that meet certain requirements, such as grants for people with disabilities so they can continue to live independently at home. It is worth visiting HUD’s website to see what assistance is currently available. For your convenience, simply go to here. In addition to the programs described above, the U.S. Department of Agriculture provides first home buyer incentives and programs to Nevada residents. There are various programs designed specifically for people that meet certain requirements, and these programs change over time. It is worth visiting the USDA’s Nevada website to see what assistance is currently available. 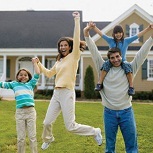 For your convenience, simply go to USDA first time home owner programs in Nevada. 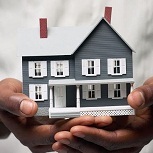 Neighborhood Housing Services is dedicated to serving the community in multiple facets when it comes to homeownership. We currently offer three types of down payment assistance. All three programs require buyer to attend a HUD certified 8 hour Homebuyer Education class. Once that is complete buyer will be required to meet with housing counselor to determine mortgage readiness. Buyer of CC properties must have ½ of required down payment depending on 1st lien product and will be responsible for an appraisal and home inspection. “The program was designed by the City of Henderson to assist low-income families in the purchase of a home. The City of Henderson will assist with a 0% interest deferred loan not to exceed 6% or maximum of $10,000 for down payment and closing costs. Additionally, the program will loan up to a maximum of $20,000 for home repairs. Applicants must have worked and/or resided in Henderson for the past year. Applicants must not have owned a home in the last three years. A Homebuyer Education Program must be attended. 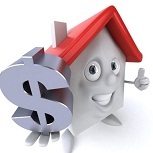 Minimum Investment: $1,500 of own funds toward purchase of the home. Proposed properties must be within City of Henderson. No interest charges or monthly payments. “If you’re looking to purchase in rural Nevada cities or towns with fewer than 100,000 residents, and have not owned a home in the past three years or you are a veteran, you may qualify. The Nevada Rural Housing Authority (NRHA) has funds available on a first-come, first-served basis for moderate income Nevada residents. NRHA was formed in 1972, for the sole purpose of creating affordable housing opportunities in rural Nevada. Home At Last™ is a loan assistance program administered by the non-profit NRHA. Since 2006, NRHA has raised over $80 million in mortgage loan funds through the sale of tax-exempt bonds. In the past 24 months, nearly 300 Nevada families have bought their first homes with Home At Last™. The Down Payment Assistance Program assists low-income homebuyers with the down payment and eligible closing costs to purchase residential properties meeting HUD Housing Quality Standards (HQS). Interested parties must complete an application and be determined income eligible. The maximum deferred loan amount will be determined by applicant’s gross annual income, plus eligible closing costs. Eligible closing costs are in addition to the down payment, excluding pre-paid items; i.e. The loan is secured by an interest free loan agreement between applicant and RNDC and a Deed of Trust, to the benefit of the State of Nevada Housing Division. The deferred loan bears no interest. The deferred loan is not forgiven. Applicants must carry hazard insurance, and flood insurance where applicable, to adequately cover all existing loans or mortgages on the property, including the deferred loan for the duration of the loan. 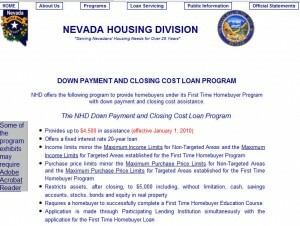 This entry was posted in Down Payment Assistance, First Time Home Buyer Grants, First Time Home Buyer Info, First Time Home Buyer Programs and tagged Nevada HUD, Washoe County Community Service Agency. Bookmark the permalink.